There are many rea sons why you might want to be @StandUpNY today! 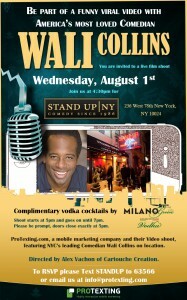 Want to attend a free comedy show? 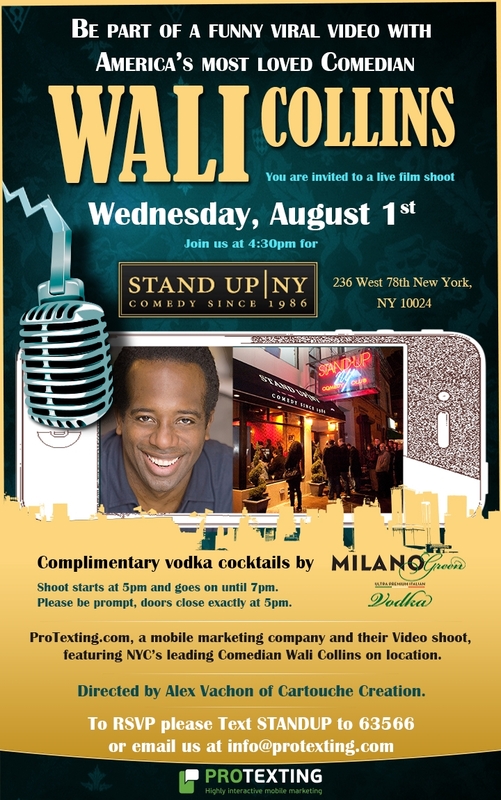 How about meeting Comedian Wali Collins and members of the ProTexting team? At the very least, do it for the vodka! 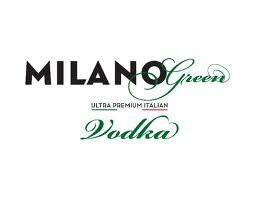 At the end of the shoot, we will be serving complimentary cocktails will be provided by Milano Green Vodka!